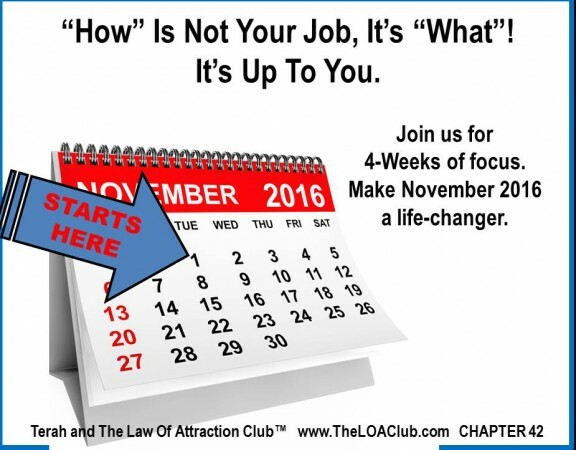 Chapter 42 – You’re Here To Do .. Nothing! “What” .. Is Up To You. 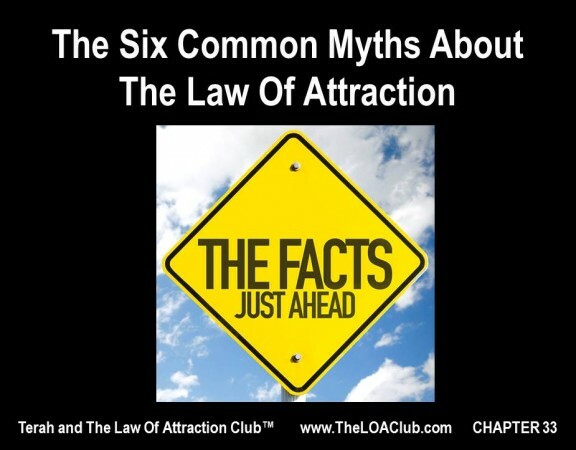 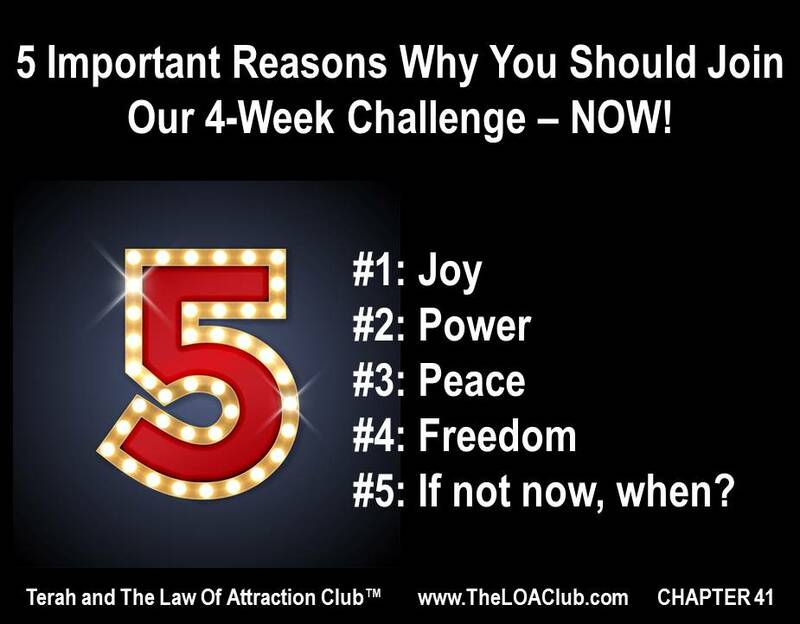 Chapter 41 – 5 Important Reasons Why You Should Join Our 4-Week Challenge – NOW! 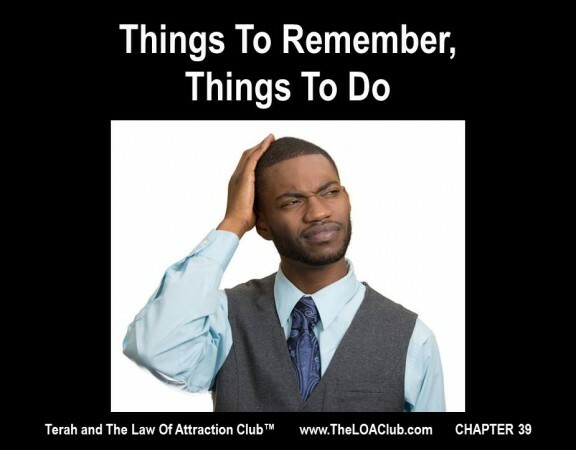 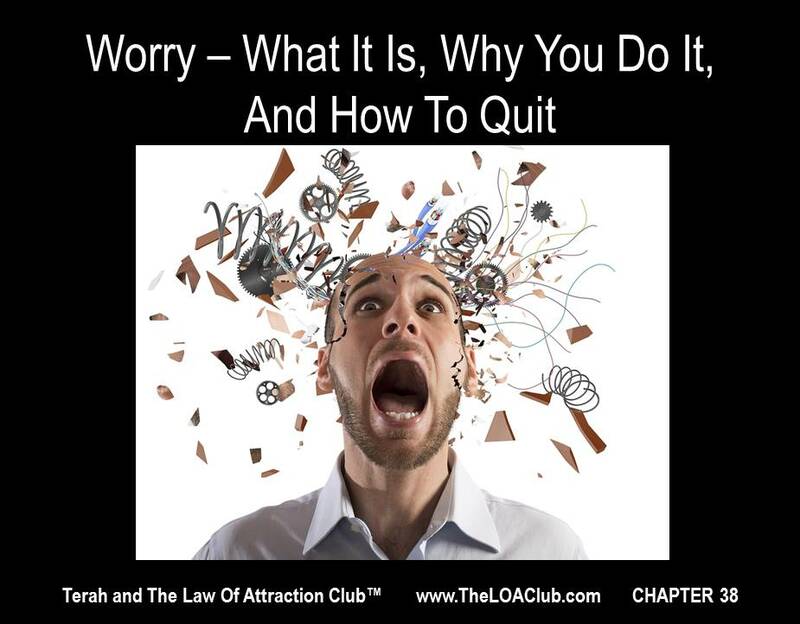 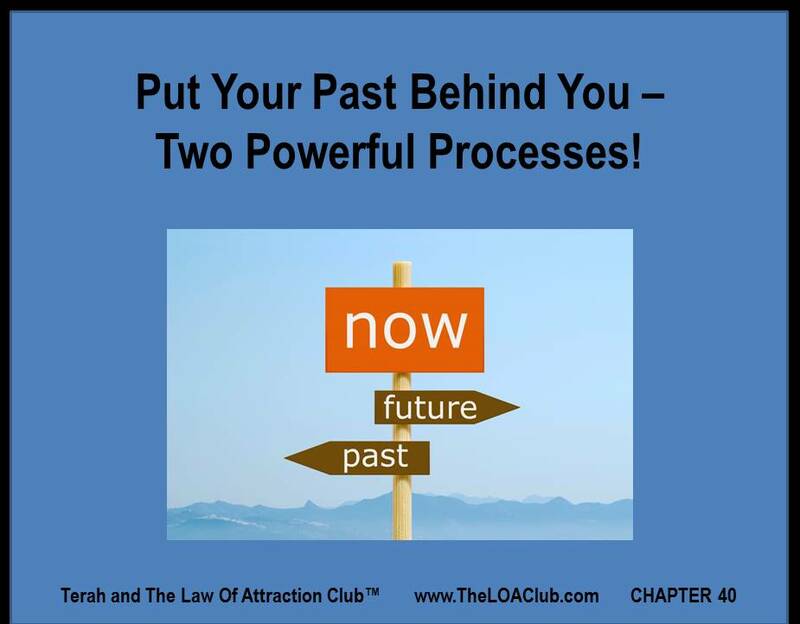 Chapter 40 – Put Your Past Behind You – Two Powerful Processes! 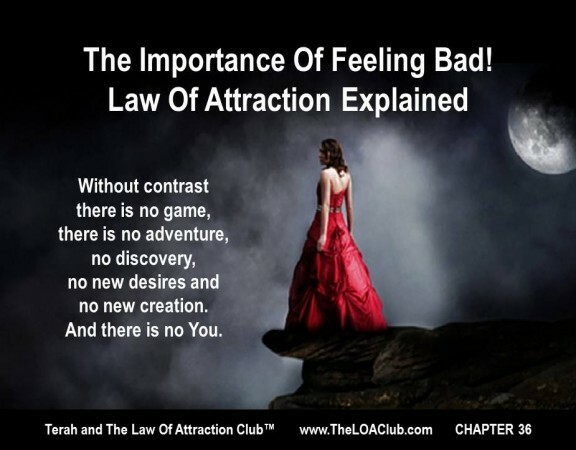 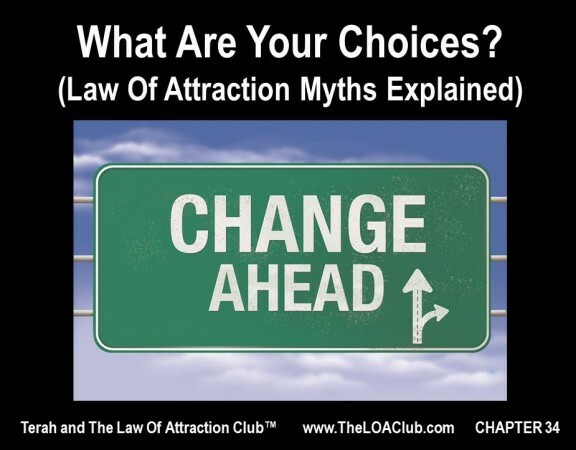 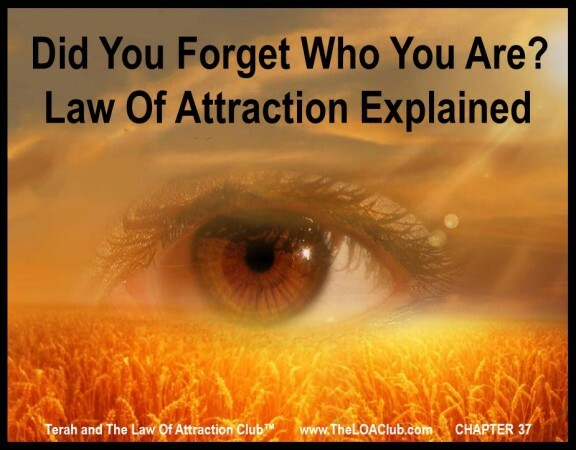 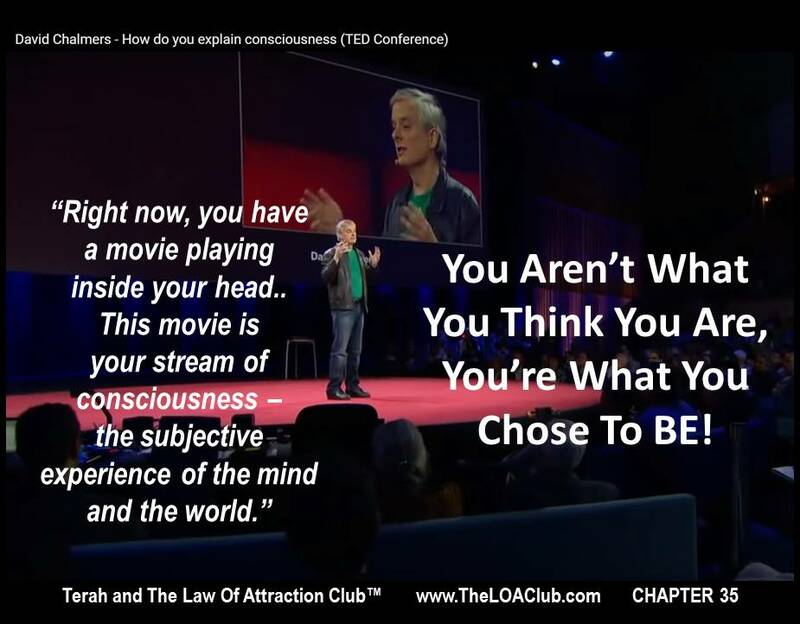 Chapter 35 – You Aren’t What You Think You Are, You’re What You Chose To BE!